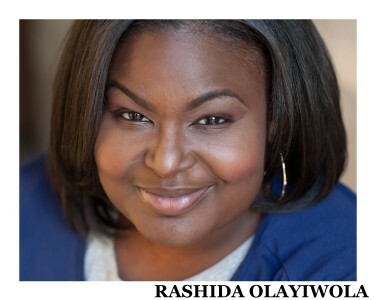 A born and bred Chicago Native, Rashida attended Northern Illinois University (Go Huskies! ), is a NBC Universal/The Second City Bob Curry Fellow, Jim Zulevic Chicago Arts Recipient, Second City of Chicago Conservatory Graduate. Ensemble member of The Second City of Chicago House Co. When she's not trying to better the South Side youth and communities she can be seen performing in her two woman show "For Real, America?! ",at iO, Annoyance, all over Da Chi and then some! 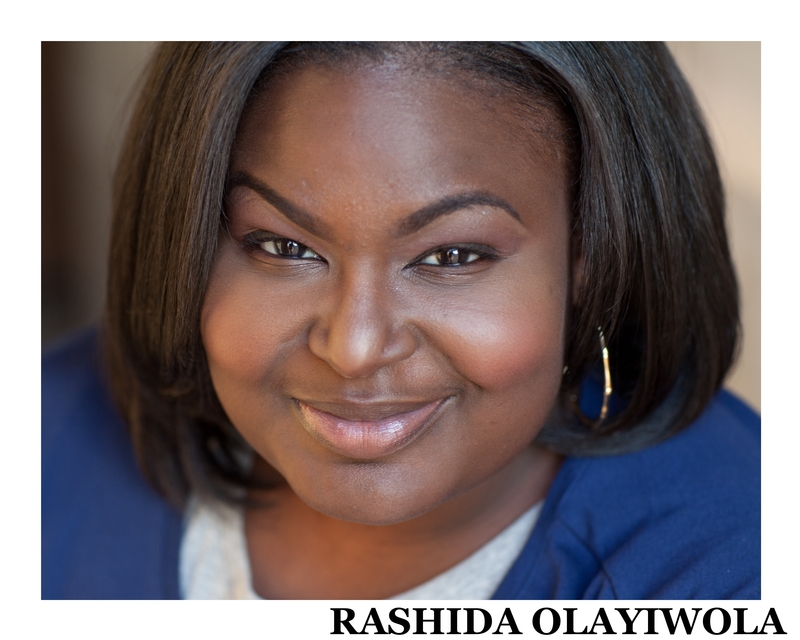 Rashida Loves to travel, being a nerd, a lover of music and all things Chicago! Go Bulls!